As more site owners have adopted AMP for speeding up mobile pages, measurement has lagged. That’s quickly changing. A visitor who went to an AMP-enabled page and a non-AMP page of a site was being counted as two separate people in Google Analytics. In May, Google fixed the double-counting issue for visitors to publisher domain pages, but visitors to AMP Cache pages have still been counted separately in Analytics. On Tuesday, Google announced a fix for AMP pages served via Google AMP Cache, including from Google search results. 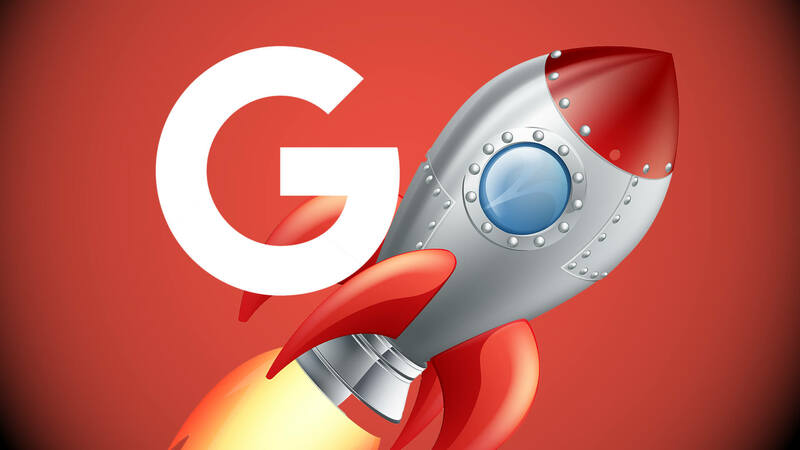 Google’s new AMP Client ID API, coupled with Google Analytics, allows pages that are partially served on Google platforms like search and partially on site owner domains to communicate with each other. Google Analytics “can understand if a user on your non-AMP pages had ever visited an AMP page displayed by Google. When true, Google Analytics can help you understand user behavior across these two page types as a single cohesive experience,” according to the blog post. Users will need to opt in to the new solution, and a small code change is required on both AMP and non-AMP websites to enable it. Instructions for setting up the Google AMP Client ID API are here. Just as with the earlier fix, site owners will likely see user and session metrics drop, and new user counts may rise after enabling the API as visitors are consolidated and counted more accurately. The effect will continue until all past visitors to AMP pages return to the site. The post Google Analytics adds feature to unify users to Google AMP Cache pages & non-AMP pages appeared first on Search Engine Land.